Mamdouh Abdulmaksoud Abdulrhman, Rania Shatla, Sahar Mohamed. Background/Aim: Based on the observations that honey, as a natural substance, produced by the honeybees, has anti-oxidant, anti-microbial, anti-inflammatory and immune-modulator effects, we tried in this study to test the effects of honey ingestion on children with hepatitis A. Methods: This study is a randomized, placebo controlled double-blind study, which included 75 previously healthy children of both sexes, aged 2 to 12 years, who developed hepatitis A. They were randomly assigned to either honey or a placebo group with a ratio of 2:1, respectively. Patients in the honey group ingested 2ml honey/kg twice weekly for four weeks, whereas patients in the placebo group ingested molasses in the same dose and for the same duration as honey. The main outcome measure was the percentage of children, who recovered completely from hepatitis A by the end of the 4th week. Results: 92% of children in the honey group vs. 72% in the placebo group showed complete recovery by the end of the 4th week (p = 0.03), with a statistical power of 62.1%. However, the positive effects of honey were more evident on the symptoms; appetite, fever and abdominal pain, which showed significant improvement by the end of the 2nd week (p< 0.001) with statistical powers of 100%, 98.8% and 93.7%, respectively. 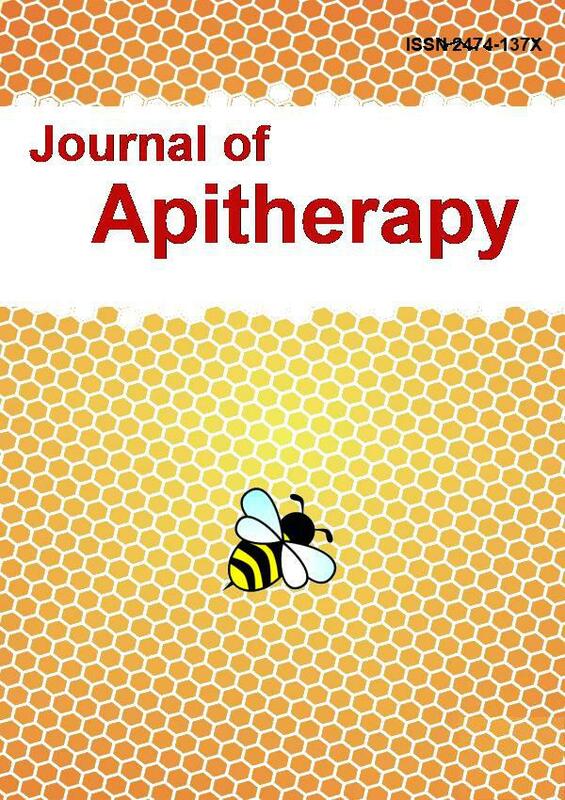 Conclusion: Honey in the doses prescribed improved the symptoms and sped the recovery of hepatitis A. Honey may thus be recommended as a dietary supplement to children during the course hepatitis A. 1. Oon GCJ. Viral Hepatitis: The Silent Killer, Annals Academy of Medicine. http:// www.annals.edu.sg, 2012 (accessed 12. 4. 2015). 2. Singh AP. Herbals in Hepatology, Ethnobotanical Leaflets. http://opensiuc.lib.siu.edu/ebl/vol2005/iss1/17/, 2005 (accessed 12. 4. 2015). 11. Ismaeil NAM, Mekawy AA, Ragab SH. Dietary modification and its relation to anorexia in Egyptian school children suffering from uncomplicated hepatitis A virus, Med. J. Cairo. Univ. 1996; 64:183-196. 12. BaltuÂškeviÃ„Â�ius A, Ã„ÂŒeksteryte V. Influence of monofloral honey on human gastric and hepatic functions, Acta. Zoologica. Lituanica. Entomologia. 1998; 3: 89-91. 14. Centers for Disease Control and Prevention, Hepatitis A FAQs for health professionals. http://www.cdc.gov/hepatitis/HAV/HAVfaq.htm, (accessed at 3.11.2013). 22. Bogdanov S, Book of honey, Bogdanov S (Ed. ), Honey composition (Chapter 5), Bee Product Science, 2009, pp.10. http://www.beehexagon.net, (accessed 10.10.2014). 24. Daniel WW. Biostatistics: A foundation for analysis in the health sciences, sixth ed., John Wiley and sons, Inc., New York, 1995.